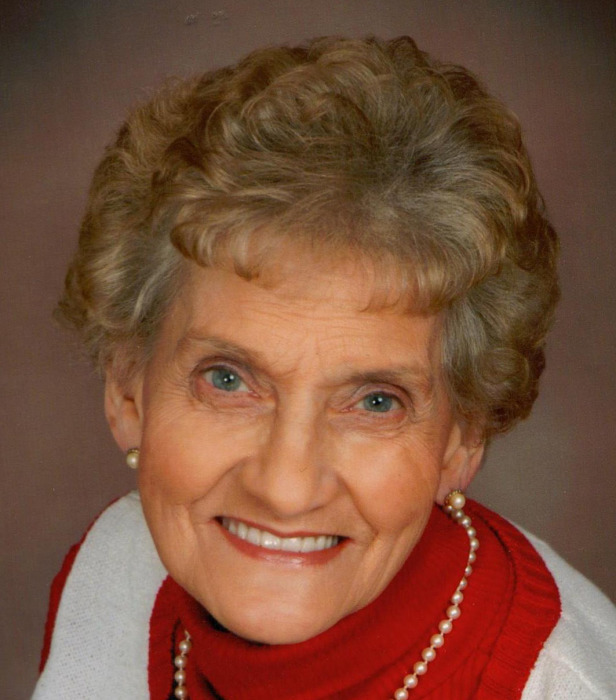 Obituary for Carolyn Louise (Young) Hurrelbrink | McEntire-Weaver Funeral Home Inc.
Carolyn L. Hurrelbrink, 76, of Knox went to be with her Lord and Savior, Monday October 1, 2018 following an extended illness. Born July 30, 1942, in Mayport, she was the daughter of the late Jacob and Margaret Young. Carolyn graduated from Redbank High School. She worked at ASR, Helpmates and was an active Shar-pie breeder for the North Eastern US. She was a house wife and a foster parent who helped over 30 children. She was a member of the AKC Dog Club, the CSPCA and Mt. Joy Methodist Church. On May 15, 1971 Carolyn married F. James Hurrelbrink who survives. Carolyn enjoyed spending time with her children and grandchildren. She loved baking, cooking, gardening and spending time with her dogs. She looked forward to her monthly trip to the Golden Corall with her husband. She also enjoyed sewing and quilting with the ladies at church, going to dog shows to show her dogs, shopping, fishing, camping, traveling and she loved Elvis. Along with her husband Carolyn is survived by five children Pamela McClune and her husband Mark Eisenman of Cranberry, James (Karen) McClune of Fisher, Lori Ann Hurrelbrink of Knox, Floyd (Roberta) Hurrelbrink of Knox, Angela Hurrelbrink and her boyfriend Ken Kuhns of Emlenton; ten grandchildren Amanda Burrows, Kate Renee Gray, Donald Troup, Kamilah Troup, Samantha Hurrelbrink, Travis Hurrelbrink, Stephanie McClune, Erica Goodman, Scott McClune and Emily Kuhns. Carolyn is also survived by three sisters Pat Edmonds of New Bethlehem, Lucy Freas of Wisconson, Dorothy Gruber of New York, a brother Jacob Young of Oregon and her good friends Linda Craig and Bonnie Albright. Carolyn was preceded in death by her parents, a son Tim McClune, a grandson Jacob Troup, a sister Mary Shrecengost and a brother Robert Young. Friends will be received from 2 to 4 and from 6 to 8 p.m. Thursday at the McEntire-Weaver Funeral Home, at 504 East Penn Avenue in Knox and from 10 to 11 a.m. Friday at the Mt. Joy United Methodist Church, 159 Mt. Joy rd, Knox . Funeral services will be held at 11 a.m. Friday in the church with Pastors Gene Lenk and Dan Myers officiating. Interment will follow at the Mt. Joy Cemetery. In lieu flowers the family ask donations be made to the Knox Ambulance Co., PO Box 636, Knox PA 16232.